Have you ever imagined to walk bare footed while you are going for weddings, parties or festivals? And what you think that can you wear slippers or joggers at such occasions? Sounds funny. You answer for such question must be in no. Every women want to look perfect and gorgeous and she makes many preparations for this. 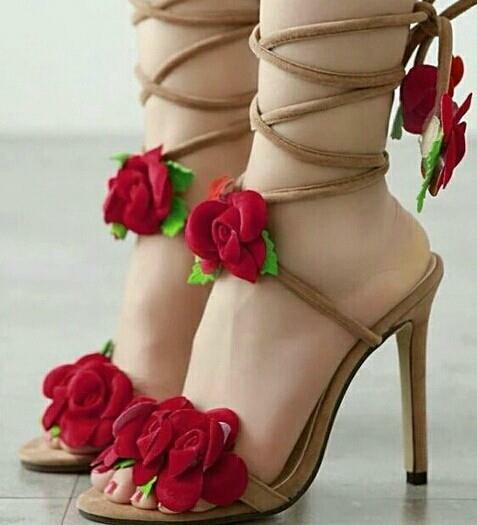 Any single lady can’t stop herself whether she is getting late or dresses or shoes are out of her range, she always prefer to becomes the lady of the day and want to look more gorgeous and stunning than others. What you choose for your footwear, it will spoil your whole look if you can’t get matching pair of shoes or buy pumps casual shoes instead of party wear. Such ignorance will create problems for you. To solve your such type of issues, StyloPlanet is always here to helps you guys in best way. Party wear footwear much be selected according to event or what type of dress you are heaving. If we talk about latest trends, this year wedges, high heels, sandals, platform shoes are trendy and almost every famous brand of Pakistan have launched these in their seasonal and occasional collections. Heels can gives you stunner look when you are wearing maxis, saree, frock or gown, if you wear flat or fancy chappals these will hidden under the bottoms. It’s not always necessary that you have to wear high end footwear, always keep comfortness in your mind. 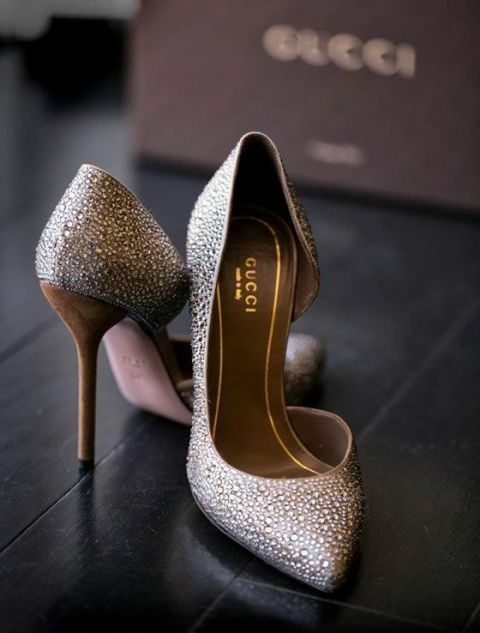 Party wear shoes are always embellished with pearls and stones in glittery work while for simple gatherings these are kept quite plain to give decent look. No one can get enough look, he/she follow what is in fashion and trendy these days. So being concerned with the latest needs and variety Formal Party Wear Heels Type and Shoes Collection are here, which includes wedges, sandals, pumps, cork and chunky heels and many more. These are embellished with stones and pearls which are best for party wear. Have a glance. If you are fashion lover of high heels but also want comfort on your feet, then have a ankle strap heel, which can be as long as you want. They have straps across your ankles which gives your feet much support. You can rock the party when you pair these with dressy shirt or skirt. These are trendy as the length varies. 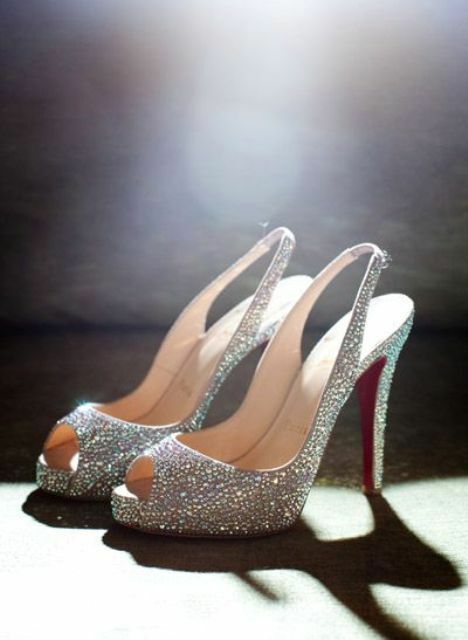 The length of any heel can goes up-to 8 inches, and this may cause sometimes many problems while walking. These are considered by sharp and long shoes. Due to their high lengthening can cause foot-ache of you are not careful while having these. These are best for formal wear. 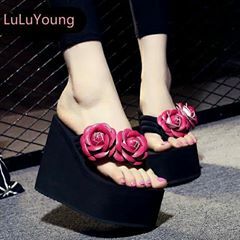 Wedges are considered more comfortable and stylish, as they have high end along with stable solid mass that may avoids you people from foot ache unlike others. As they have no space between heels and toe areas. They are best with party wear or sporty dresses. These are best for single girls as well as for ladies, which have babies when they are going for party. These have straps behind ankle and gives the shape of sandals, comfortable as they have soothing sole. Just like ankle straps, the sling back have a strap that goes back side of Achilles heel. You can wear these with semi-formal dresses. 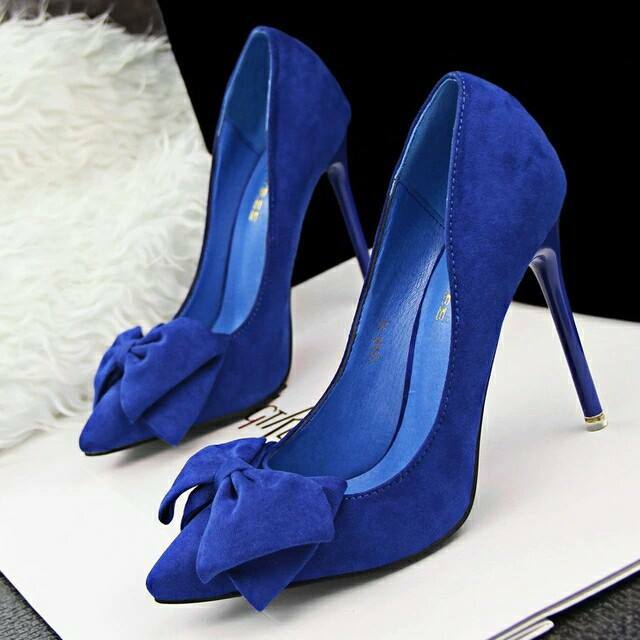 Pumps are always trendy, whether its summer or winter or you have to attend any event. These are always many varieties like flats, medium and high ends. They have cut around the front and have usually 2 to 3 inches for who fashion lover of sandals. You can wear these with any type of dress like jeans, frocks, shirts, maxis etc. 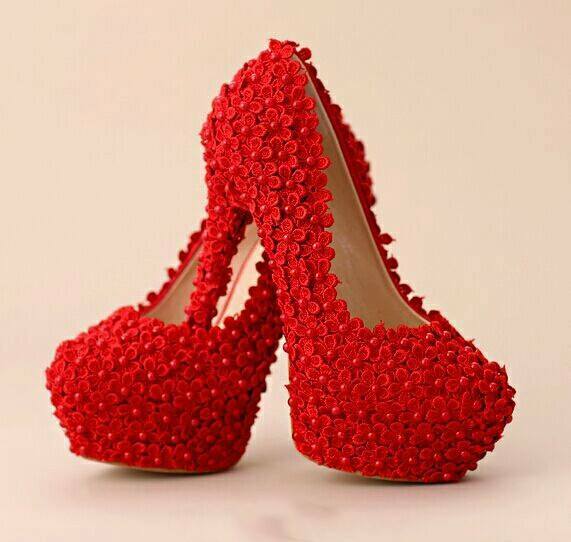 The thing which makes platform heels different from others is they set little away from ground, and they thicker sole. Most people says that these are comfortable as they have differentiate between the bottom of sole and top of heel. These also gives you the amount of stability, as they tap from top to bottom. They gives fabulous look when you wear these with sport dress like racer top with short skirt. The reason why these are called cork as these are made of cork legit. These have less pressure on our soles. You can pair these with any type of outfit. 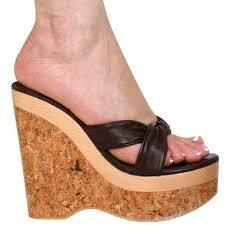 The best thing among comfort is these have square heels with wider base. These looks more attractive with formal clothing and best makeover. Heels always trendy and required by stylish girls. They like to wear when they have to attend any marriage party of any occasion. 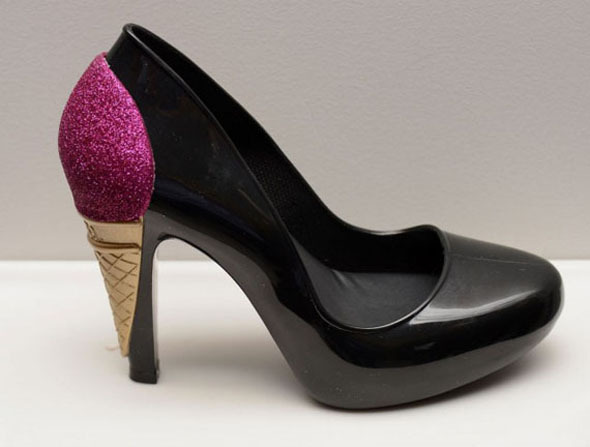 So here are some images of Fancy High Heels Type.